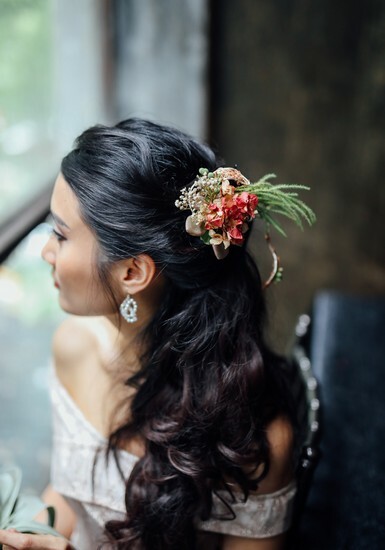 Appointing the right makeup artist and hairstylist is extremely important as he or she is the person who will enhance your looks on your wedding day. 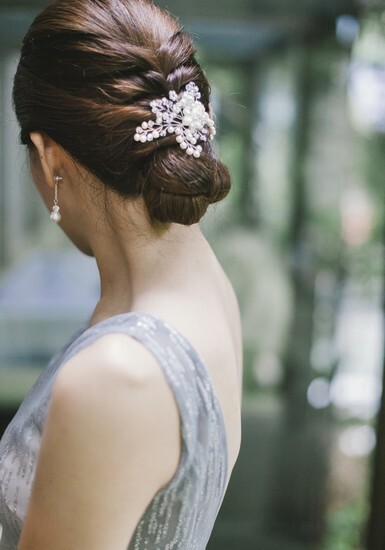 Preferably, you should choose the same person to do both your hair and makeup as it will certainly save you the time and trouble of hiring two different persons. 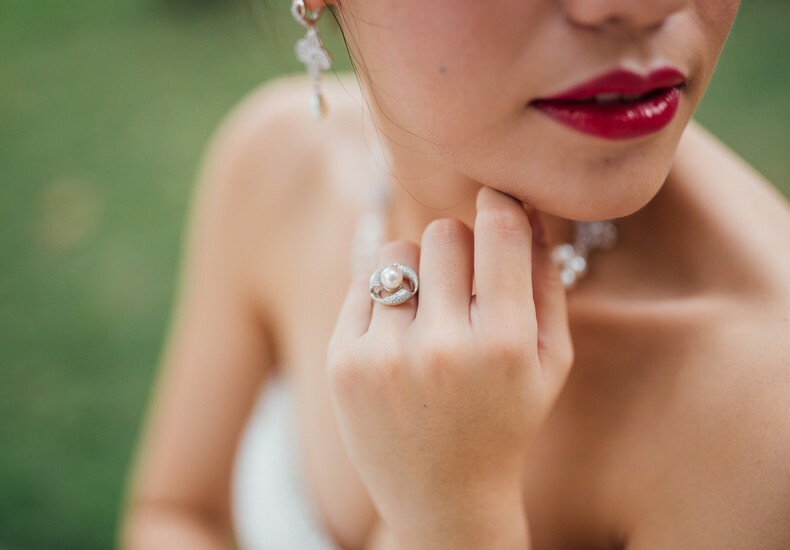 However, this is not always possible and many a bride has taken the step of working with two differing individuals, specialists in their own way. Shortlist at least two hairstylists and makeup artists at least six months before your wedding. Meet them in person and view their portfolio. 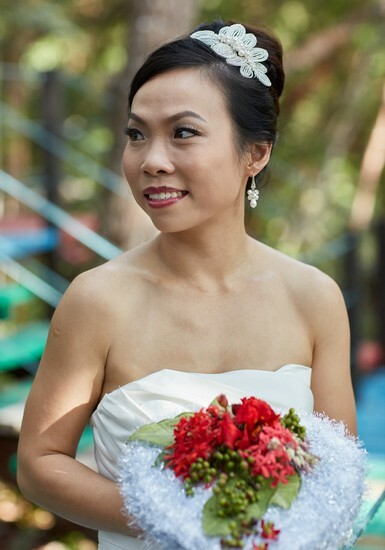 Ensure that they have experience in doing hair and makeup for photography. If you are happy with their work and styling, book them early and look no further. Make it clear that you expect them to only take one booking i.e. yours, on your wedding day. They will therefore focus all their attention on you. 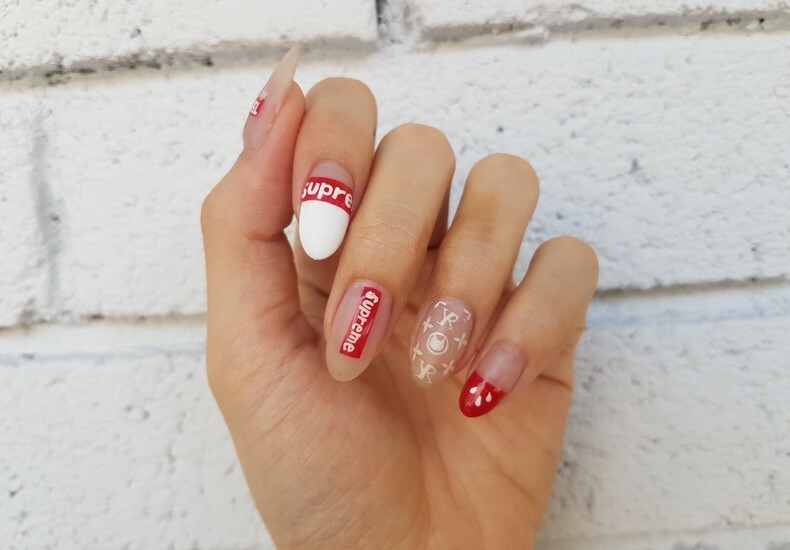 Other than hair and makeup, be sure to also pay attention to your nails. Every little component adds to ensuring that you look your best. 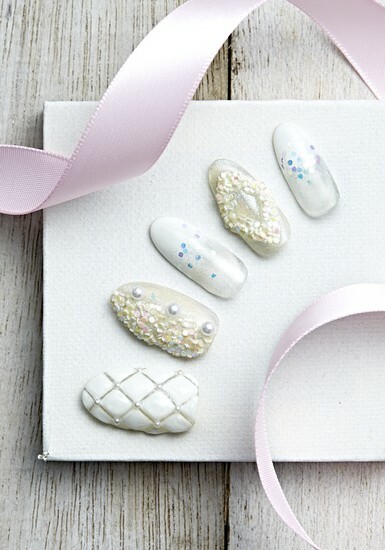 Schedule an appointment for a manicure and pedicure right before your wedding day. If you are having a pre-wedding shoot, schedule an appointment prior to that too. There are numerous options for nail designs, ranging from classic to contemporary to quirky. Be sure to take into consideration the theme and style of your wedding when making such a decision. 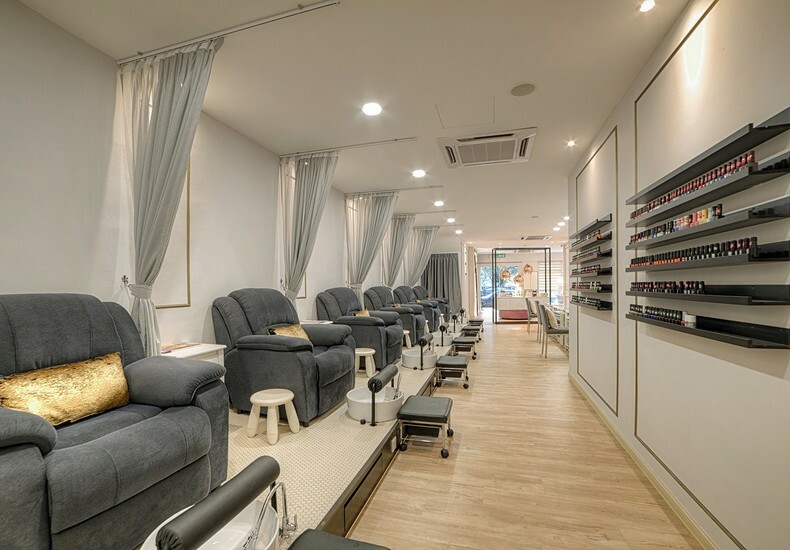 Consider bringing your mum and bridesmaids along to the nail salon for a girls' day out. Tip : Negotiate a good rate if you'd like them to work on the rest of the bridal party as well. Have a look here.